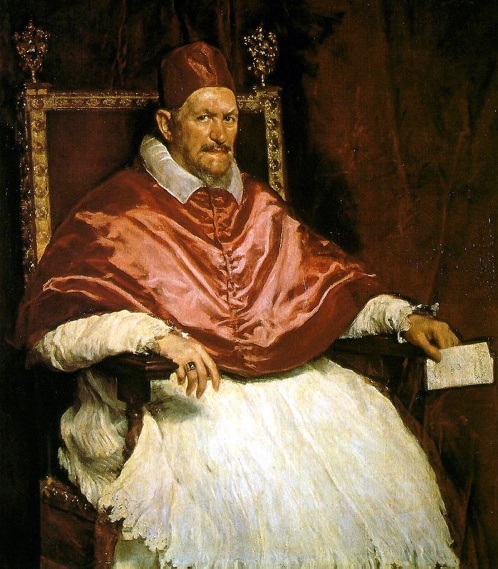 This, according to the so-called ‘experts’, is a portrait of Pope Innocent X painted by the Spanish master Diego Velázquez c. 1650. It isn’t. It’s clearly a portrait of Gene Hackman. I don’t know how Velázquez – if that was his real name – managed to pull it off but I couldn’t rule out the assistance of time-travelling aliens. Please tell me I’m not the only one who sees it.